Hot side aeration (HSA) is a myth, right? Or is it? 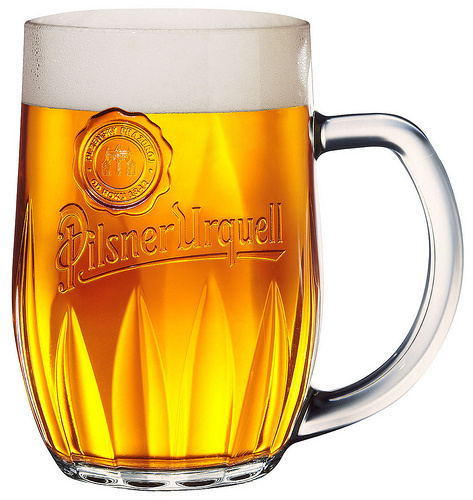 I’m sure by now many of you have read the PDF put out by the German Brewing Forum that has caused a bit of a stir. The reactions I’ve read have either been “This changes everything!” or “This is complete rubbish!” with little in between. I don’t want an Apple v. Android style fanboy dogfight. I want to talk facts and figures, science and chemistry. Let’s eliminate the hyperbole and see if we can dig into what is and isn’t really going on here. If you haven’t read the PDF, it basically advocates using sodium metabisulfite (SMB) in the strike water and working towards lowering oxygen ingress at all stages of brewing. We welcome your thoughts, discussion and experience if you try this process approach and recipe. Note: Current link points to V.3 of the document, posted on October 30, 2017. Roachbrau’s approach to propagating and pitching yeast. When we first arrived in Munich this summer, on our way to my wife’s family’s house we get to (well, I get excited about it) drive through the Hallertau and Danau river regions as we make our way north. 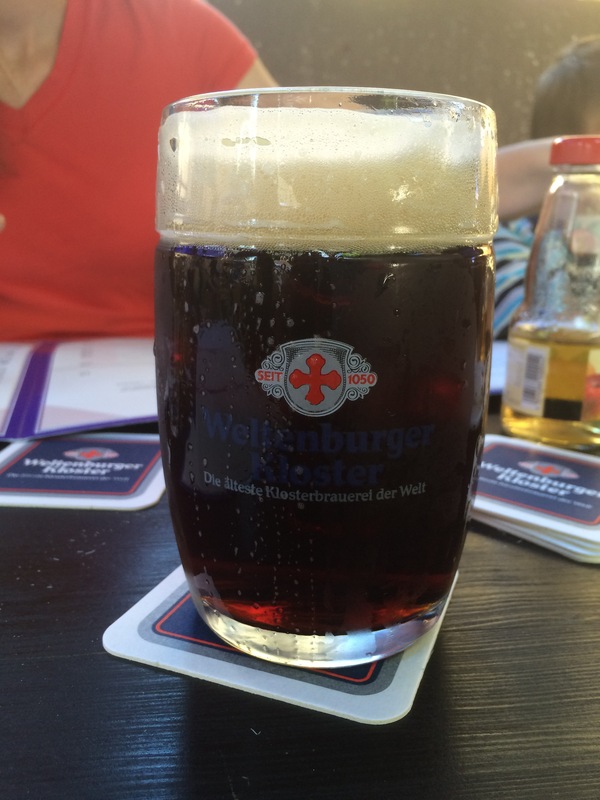 This year that included stopping at Kloster Weltenburger, known for it’s award winning Munich Dunkel. It’s a monastery located along the Danau (Danube) River, upstream from Regensburg in northern Bavaria/Frankonia region. You drive through hop farms in Hallertau to get there. Not a bad way for a German beer lover to arrive in Munich. 2 hours after we land we’re at a famous biergarten in the middle of a famous hop region. 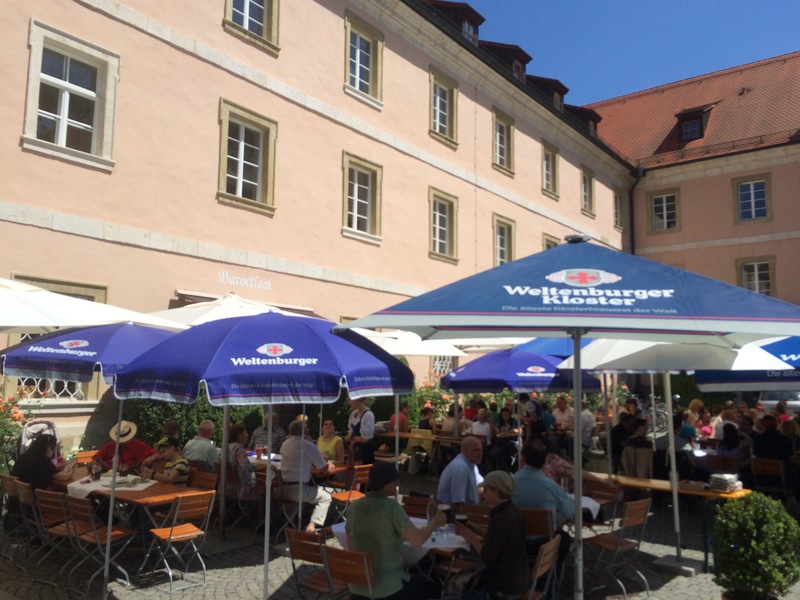 The biergarten is located in the courtyard of the abbey and is a very picturesque German setting. Their Munich Dunkel is a great beer! I was surprised how close it is to the recipe I have brewed several times (which I will post later). 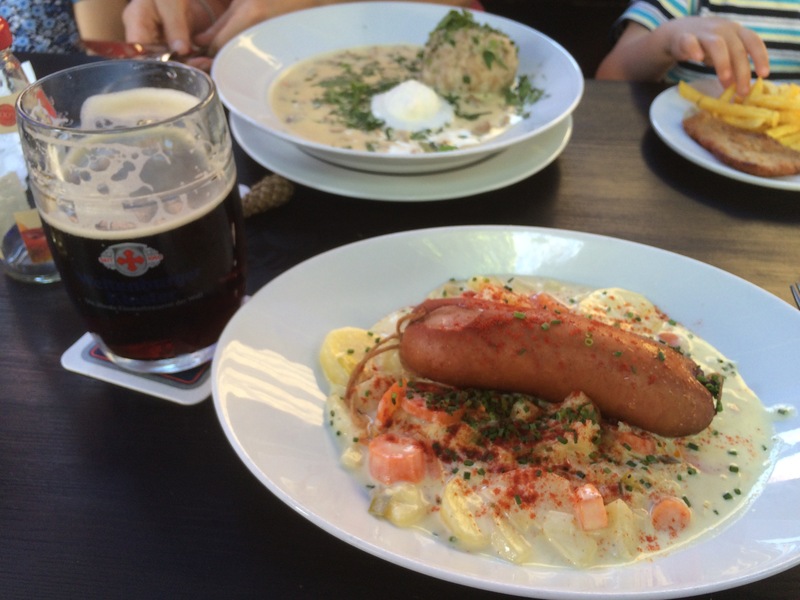 On the first sip I noted…Weyermann Munich 2! Very similar flavors. Past the doors of the abbey takes you out to the ‘beach’, literally a stones throw from the Danube River.